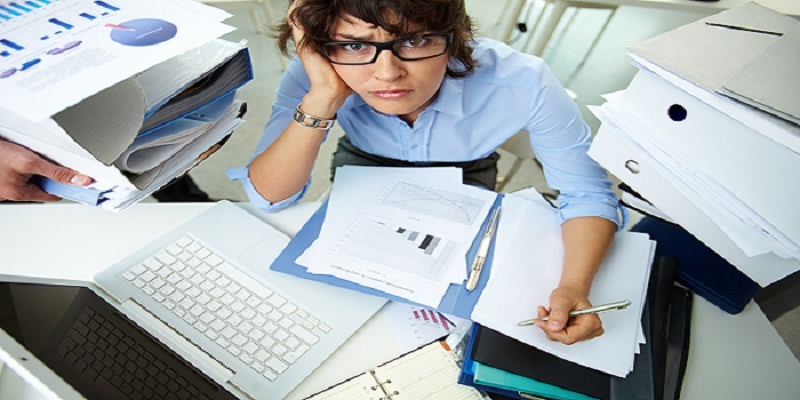 There are several common accounting errors committed by bookkeepers that can have an adverse effect upon the finances of a business. 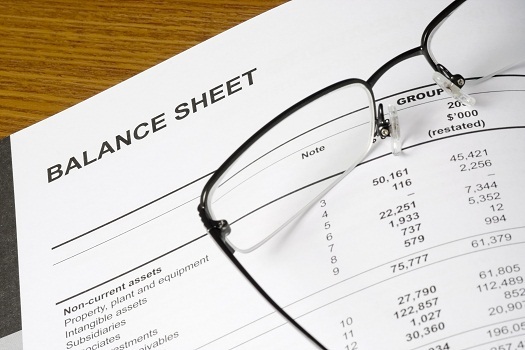 Sound financial management starts with a solid understanding of bookkeeping fundamentals. We will present you with some of the most commonly committed bookkeeping mistakes that may negatively impact the finances of your business. In order to accurately track your business finances, it is imperative that you separate all of your personal and business transactions, regardless of the size of your business. Separate business and personal financial accounts should be maintained and you should avoid depositing any funds from the business into your personal accounts. You should also implement a strategy for withdrawing funds from your business account to disseminate profits to investors and to provide funds for your personal expenses. Each month the balance sheet of your business must be reconciled so that you have an accurate assessment of the financial status of your business including its income, expenses, and inventory. This is one of the most fundamental accounting tasks, and it is sometimes overlooked, or not performed properly. It is important to perform this task accurately to avoid, and correct, any accounting errors that occur, so that they will not accumulate and lead to larger financial problems. Many businesses do not keep proper account of petty cash, due to their relatively small amounts. 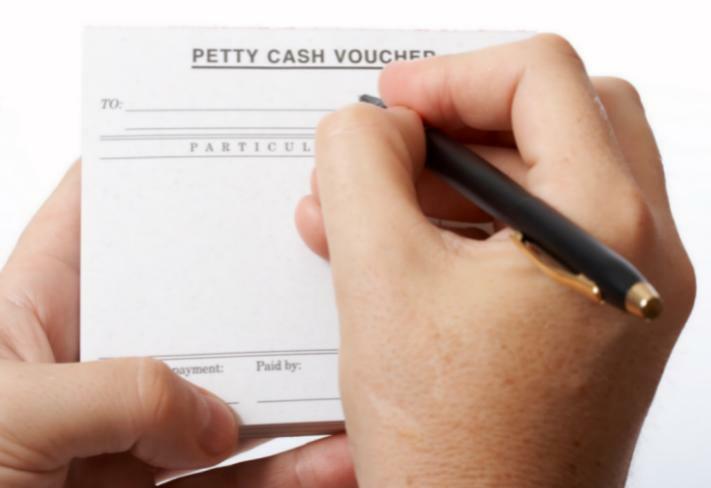 However, petty cash can add up to a significant sum over time. A simple accounting system should be in place to log the amount of funds initially placed into the petty cash reserve and each employee who needs petty cash should submit a petty cash slip every time they require funds. The sum of these slips should balance with the original amount of money deposited in the petty cash reserve fund, prior to replenishing it. At times, businesses are unable to properly distinguish between cash flow and profit. This can frequently occur when expenses and outstanding payments due are not accurately accounted for. For example, there may be a positive cash flow, but there may actually be a business loss, due to outstanding expenses that are unpaid. Similarly, a negative cash flow may be of a temporary nature, due to outstanding payments due from customers, and the business may actually be profitable. Automation is beneficial, and quite necessary in the modern business world. However, computers can crash and data can be lost. This could devastate your business finances. Consequently, it is of the utmost importance that all of your financial records are backed up on a frequent basis. It will be beneficial if the data you backup is stored in a physical location that is separate from your business. This will safeguard your valuable corporate data should a disaster like a flood or fire destroy your records. Quite often small businesses owners choose to save money by performing bookkeeping tasks themselves. This can be a tedious and labour intensive task that can detract from focusing on the core aspects of a business and adequately serving the needs of customers. Furthermore, they are likely to commit bookkeeping errors, which will be more costly in the long run. Retaining a bookkeeping professional is likely to be cost-effective for most businesses in the long term. Today, it is almost imperative that all businesses make use of automated accounting software. This software generally has numerous mechanisms in place that can avert fraud. All business records can be saved electronically several times a day and if any evidence of fraud takes place, there is a continuous backup of saved business records that can be used to pinpoint when and where the fraud took place. Employees can have different classifications and there are different tax and accounting rules that apply to various employee classes. For example, there are hourly and salaried employees that must be handled differently. Furthermore, many Australian businesses employee workers from foreign countries that work remotely, to handle many tasks that involve electronic documents and computer software. These types of employees form another employee classification. Consequently, all of these employees must be properly categorised so that they are accounted for based on applicable Australian laws and the proper amount of income tax is deducted from their salaries. Properly deducting payroll taxes from employees is imperative to avoid running afoul of government officials responsible for enforcing tax laws. Furthermore, other types of taxes, such as value added taxes (VAT) must be properly collected and accounted for. In addition, corporate taxes must be accounted for based upon the businesses’ profits. . There may be other types of employee payroll deductions for various types of employee benefits offered by a business that require employee contribution as well. Accurate and professional bookkeeping services are essential for the successful operation of any business. In addition, professional bookkeeping services can assist a business owner in successful business operation by providing them with data on revenue sources and expenses associated with their business. This service is also imperative for complying with all taxing authorities and maintaining your business records. We have outlined several bookkeeping errors that small business owners should be aware of in order to avert financial calamity.